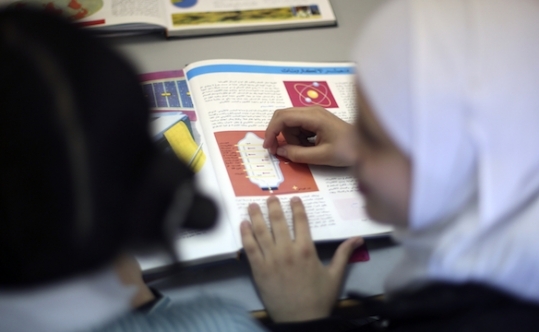 which 252 were in the Gaza Strip with 240,413 students and 97 were in the West Bank with 50,566 students. 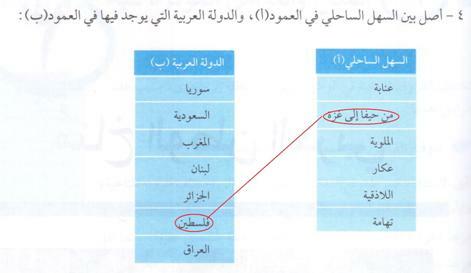 two areas, which constituted about 25% of the PA school students. 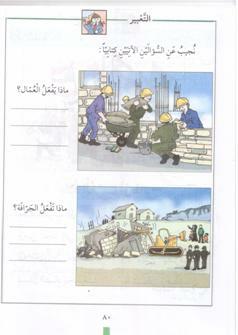 only books in UNRWA schools that deal with the various aspects of the conflict. and Sciences textbooks that had been hardly examined in former years. 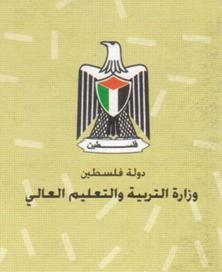 whatsoever in Palestine, just “greedy ambitions [atma’]”. 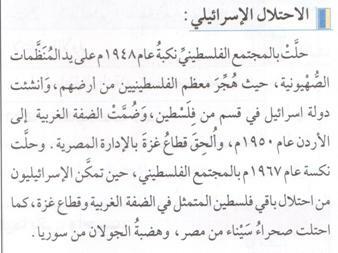 greedy ambitions towards Palestine began since 1882. 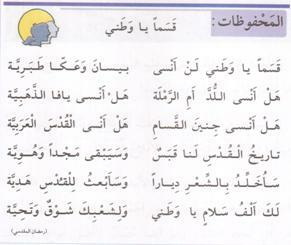 The assignment on p. 22 in the same book reads: “1. it in New Testament contexts as opponents of Jesus Christ and his disciples. Jerusalem, destroyed the temple and the inhabitants went on exile to Babylon. edition so far of this book) p. 19). 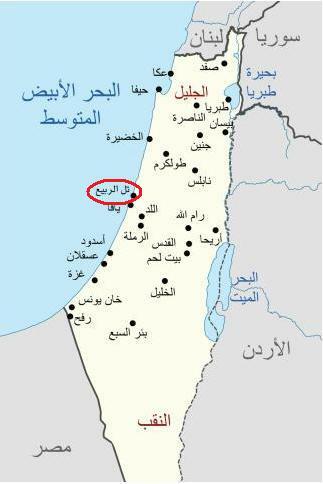 circumlocution is used to describe Israel’s pre-67 territory. a modern Jewish city built on the ruins of an Arab city that had preceded it. 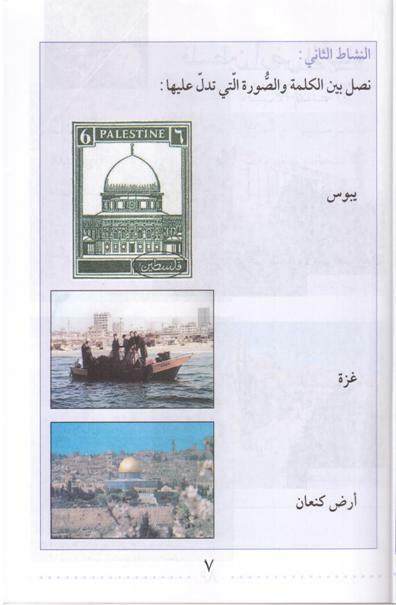 (National Education, Grade 2, Part 1 (2015) p.
Line” used to replace the term “Israel’s territory”. 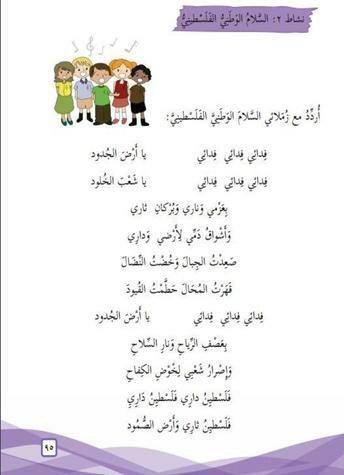 Palestine” it the text as well. the students to make the adversary “disappear” by whatever means. their demonization in the schoolbooks. and texts, Grade 8, Part 1 (2015) p. 46). the teacher will say in class. – the latest edition of this book so far) p. 86). 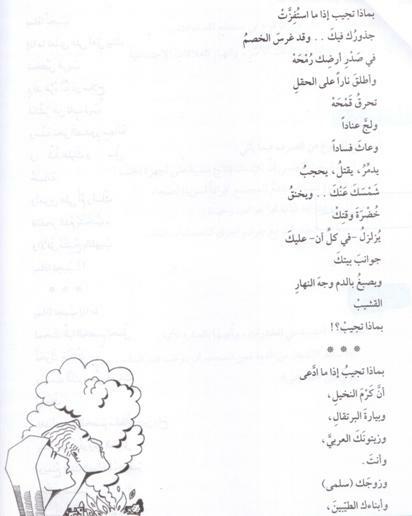 (Reading and texts, Grade 9, Part 2 (2014) pp. 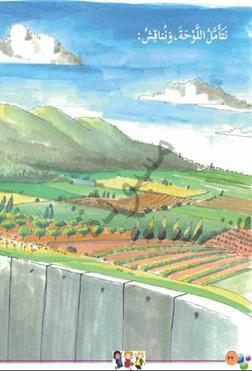 “the orange orchard = the robbed land”). enemy; it is impossible to make peace with it. 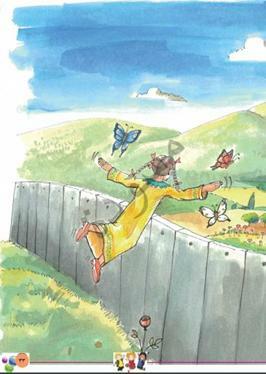 Israeli occupation – without any explanation where it ends territorially. 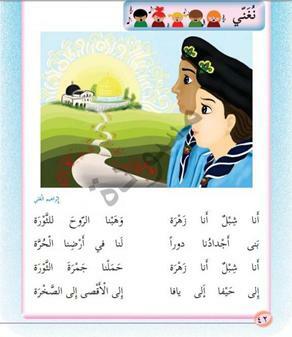 (National Education, Grade 1, Part 1 (2016) p.
liberate Palestine is by Jihad”. 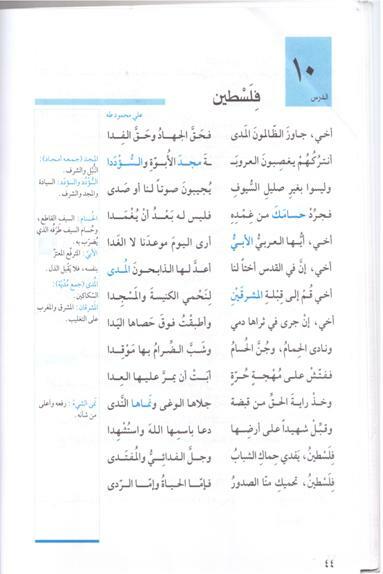 in a grade 7 book glorifies martyrdom and describes death and blood colorfully. 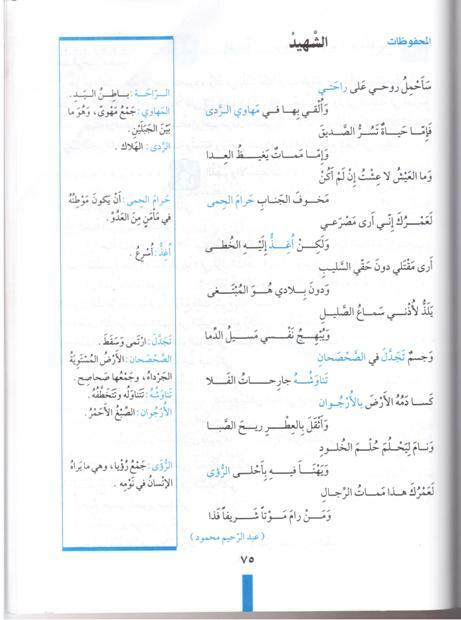 Its last verse explicitly encourages the student to aspire for martyrdom. 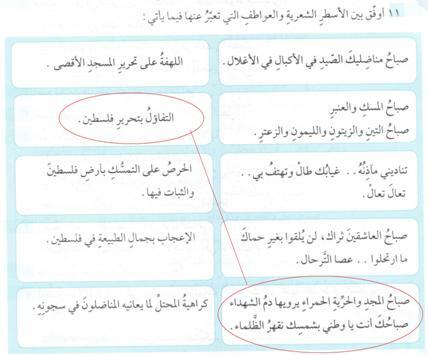 (National Education, Grade 1, Part 2 (2015) p.
the “refugees” is equal to the destruction of Israel as a Jewish state. 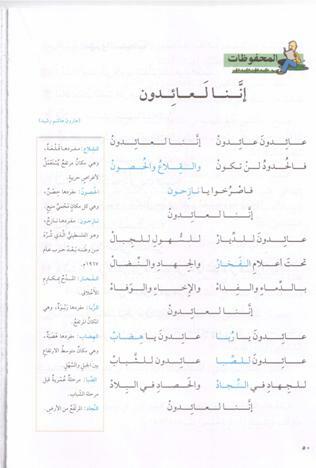 (Islamic Education, Grade 6, Part 1 (2015) p.
Beautiful Language, Grade 7, Part 1 (2014) p. 28). over twenty years by now. the accompanying story pp. 34-35). but such a myth is found on the Internet. 1, Part 2 (2015) p. 59). more difficult to reach a peaceful solution to the conflict in the future. not supposed to pursue political goals. 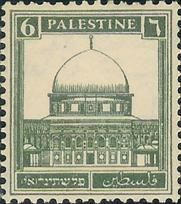 stamp) within the PA de-legitimization campaign against the Jews. other Arab and Middle Eastern ones, including their Israeli counterparts. 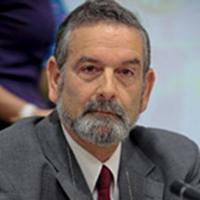 Dr.
this research project is to be found at http://israelbehindthenews.com/library/pdfs/EVALUATION-1.pdf. Next articlePresident Trump och Freds utbildning: Nödvändiga förändringar i PA läroböcker som används i USA finansierade UNRWA: s skolor.